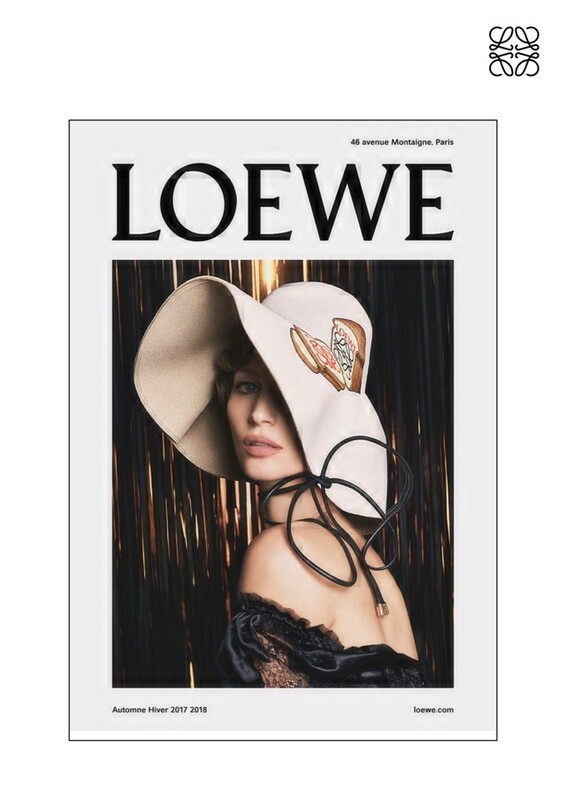 Loewe has unveiled the campaign for its AW17 collection ahead of the womenswear presentation in a couple of days, notably a season ahead of other brand’s campaign release schedules. The images focus on the Spanish label’s past, present and future – which again, includes past collaborator Steven Meisel, who’s shot visuals for Jonathan Anderson’s Loewe before. Here, he lenses the Brazilian supermodel Gisele Bündchen, despite her having announced her retirement in 2015. “Automatically my body tells me if what I do is worth it, and it asked to stop,” she commented at the time. 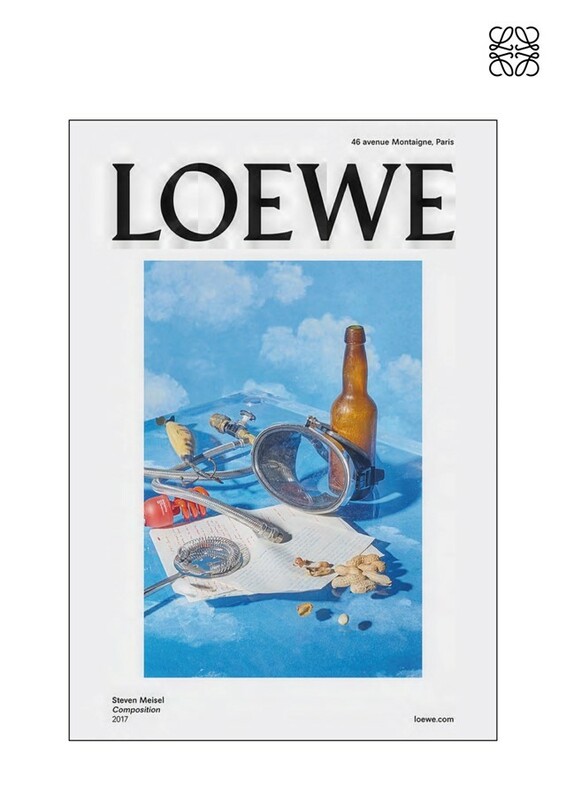 As well as unveiling parts of the collection, Loewe’s campaign also features exclusive artwork by Meisel titled ‘Compositions’, which revolves around the still life and juxtapositions between the precious and ordinary or mass produced and handcrafted. The image’s dreamy style is reminiscent of Salvador Dalí’s early paintings, and is reflected by the Magritte-style cloud print from last season reappearing on the latest version of the house’s Puzzle bag. Will Anderson be getting even more surrealist with us this time? In the meantime, you can catch the ad as 3,000 fly posters will take over the City of Lights this week, while the brand will also put the campaign on view on a billboard outside their studio space and showroom, as they have done in previous seasons. Watch this space to see what the clothes themselves will bring.